In this month’s issue of ISIS’s glitzy ‘Dabiq’ magazine, an article attributed to high-profile hostage and former journalist John Cantile claims that ISIS has the ability to purchase a nuclear weapon. It could allegedly do this in Pakistan with its “billions of dollars in the bank” using “weapons dealers with links to corrupt officials in the region”. While there are very real reasons why people concern themselves about Pakistan’s nuclear arsenal, the likelihood that one could be sold to ISIS is laughably small. 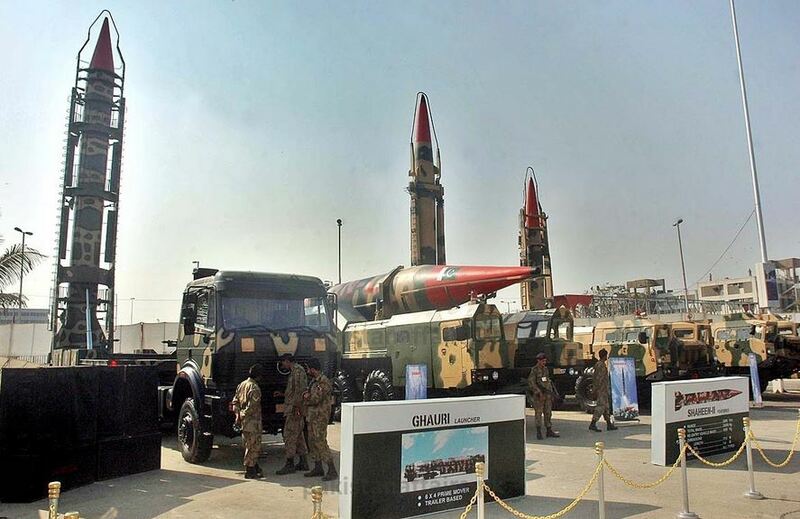 Pakistan currently has an arsenal of approximately 120 nuclear warheads, many of which are attached to ballistic missile delivery systems. This stockpile of weapons which was developed in order to counter a similar nuclear weapons program in India continues to grow and become more sophisticated.